PC100 Professional Sports Stopwatch (PC100) comes with LCD Display, Lap and Split Timing Options, Presentable Countdown Timer, Back Clip and Lanyard included and it supports 12/24 Hour Display Format. 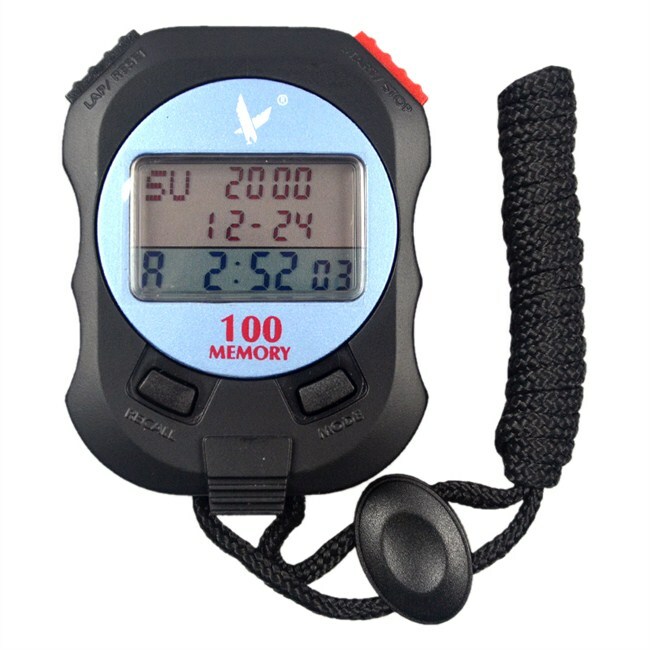 This professional sports stopwatch comes with lap and split timing options, presentable countdown timer, back clip and lanyard included and it supports 12/24 hour display format. 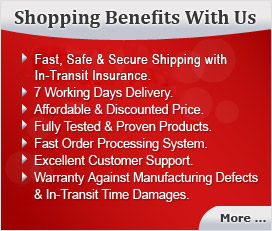 It is designed for lapping or splitting timing, calculating time and testing your speed during various sports. Lap and Split Timing Options, LCD Display. 3 Row 100 Lap Dual Split Recallable Memory. Shows Fastest, Slowest and Average Time. Continuous Display of Event Time. 1 / 100 Second Precision to 10 Hours. Presentable Countdown Timer Lap Counter, Pacer Function. Support 12/24 Hour Display Format. Back Clip and Lanyard Included.